A shed dormer is a smart way to add extra space and headroom to your house, without expanding its footprint. This tool will help you quickly estimate the cost of building a shed dormer on your roof or unused attic. The price quote includes: cutting out a roof section, dormer framing, building the dormer, installing new windows, insulation, roof, and a bedroom + bath / shower room. Addition Size: x Sq. Ft.
"Luxury" makes use of higher quality, premium looking materials. "Basic" will have materials suitable for a rental property. This includes: carpet floors, standard ceramic tile and an acrylic shower in the bathroom. For a more accurate price estimate, use the "Regional" setting to choose in which part of the US you live. Otherwise, use the "National Average". How much does it cost to dormer a roof? On average, it costs about $125-140 per square foot to put in a shed dormer without a bathroom. Adding a bathroom will significantly increase your total cost, with prices averaging $160 - 170 per sq.ft. Thus, a typical size dormer of 240 sq.ft. (15x16) costs $30,000-34,000 without a bathroom, and $38,400 - 41,000 if you add a bathroom. 1. You may need to hire an architect to evaluate whether or not its feasible to build a dormer and how big it can be. Some roof structures, like those that have trusses, render the construction of a real dormer room impossible. 2. If you live in a cold climate, the roof of your dormer will be susceptible to ice dams. This happens because in order to build it, you have to increase the ceiling height to at least 8 ft., making its roof almost flat. This flat or low slope roof increases the chance of ice dam leaks. To avoid this problem, we recommend using a single ply membrane for low slope roofs, such as EPDM Rubber or PVC. This can increase your total cost by $1,400-2,500. 3. In some cases, unexpected HVAC issues, such as difficulty in connecting existing system ducts / pipes to the attic, can also increase the initial budget for this remodel. 4. 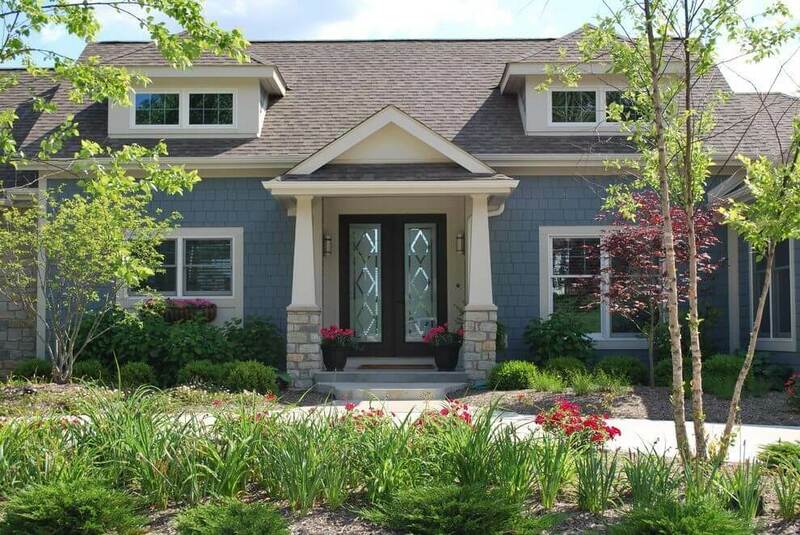 If you use high-end siding and roofing materials, expect to pay at least a 20% premium. Also, contractors charge more for labor when they are asked to work on a high-end project. To save money, its best to do this addition at the same time that you are replacing your roof. When many people hear the word "roof dormer", they actually get confused, because this term is often used interchangeably to mean a few different things. 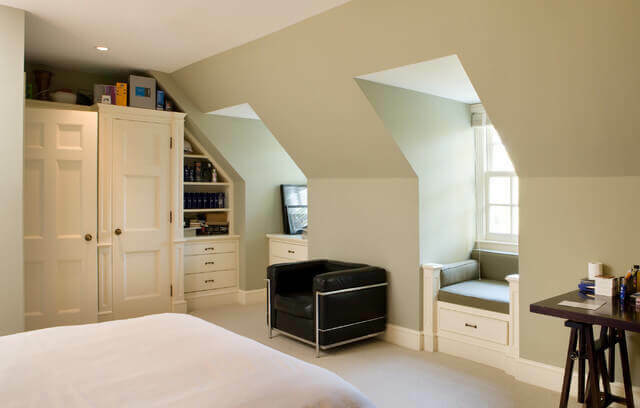 However, the most common definition of a dormer is the additional living space that has been put in either in the attic or the upper floor of a house, which projects from the main roof. A well designed dormer will add more square footage, headroom, ventilation, and light to the new room addition, as well as improve the exterior curb appeal of your house. Usually, the roof structure of your house will define the style of the dormer you can build. 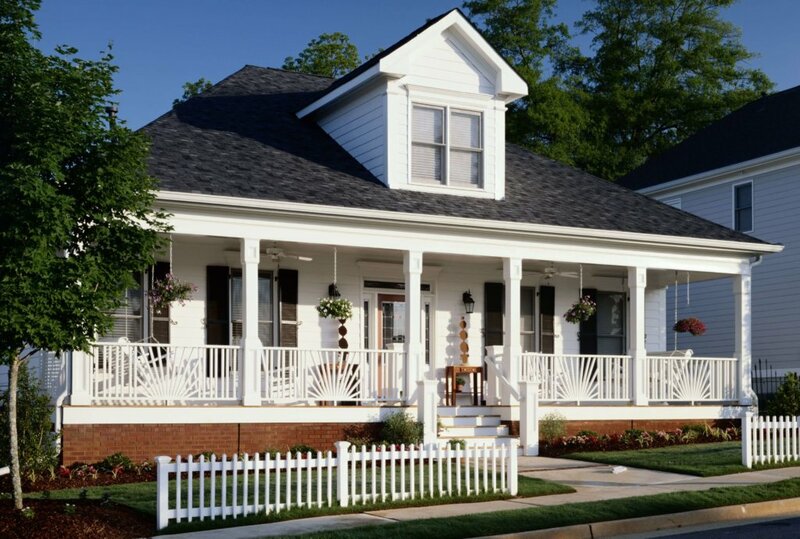 There are numerous type of dormers, each with a distinct look, as well as pros and cons. Today, the two most popular dormers are a gable and shed dormer. When you are trying to figure out which type of dormer you want to build, focus on the main goal you want to achieve. Are you looking to add extra space to the addition? Is getting more light into the room the main objective? Or perhaps you want to improve the visual appeal of your home, and the dormer would serve primarily an aesthetic function? Here is a quick summary of the most common dormers you can consider for your home. Out of all dormer styles, a shed dormer maximizes living space. It is therefore the most popular option for people who want to build an extra room in their house. A shed dormer is installed on a sloped roof and does not have a peak or hip in its design. Compared to other types of dormers, a shed is perhaps one of the least visually appealing, yet one of the most practical choices. Some shed dormers are so large that they span almost the entire length of the house, often appearing more like the second floor rather than an addition. Similar to a shed, a flat roof dormer maximizes living space. The flat roof construction allows for the installation of large windows, and more square footage inside the room. On the downside the boxy construction of the flat roof looks less attractive compared to sloped roofing, and may not be a good fit for all architectural house styles. Also, keep in mind that a flat roof is not designed to shed snow or ice, so it may be not be the best option for areas that get regular snow storms. A wall dormer boasts a unique look, where the front wall of the dormer is the extension of the exterior house wall, rather than the roof. This type of design provides the most floor space inside the room, and also allows for large size windows. Surprisingly a wall dormer is also cheaper to construct per square foot compared to other dormers, because its integrated with the exterior wall. 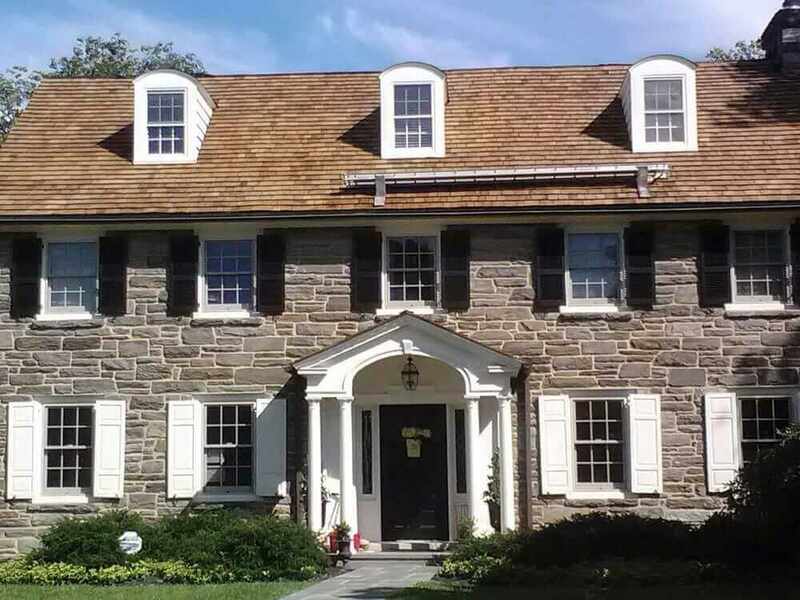 Gable dormers are the most popular and can be found pretty much on any style house. They offer a lot of vertical headroom and extra light, while adding nice curb appeal to an otherwise place exterior. A gable dormer varies greatly in size. Some are built to add a lot of extra room to a converted attic, while others are there to add extra light and visual interest. Its not uncommon to see 2, 3, 4 or even 5 small gable dormers on a house. A hip roof dormer is another very popular style, similar to the gable dormer. These also vary in size, and many are used to expand the room. The distinguishing feature of a hip dormer is three sloped sides of the roof, which join together at the center of the dormer, rather than a double sided gable roof. If you are looking to add curb appeal to your house exterior, along with some extra light, an eyebrow dormer may be the perfect fit. These dormers look rather flat - there are no side walls, and the rounded roof of the dormer blends directly into the main roof. As a result, this dormer looks like a wave on the roof. There are numerous design variations here - some are very arched like raised eyebrows, others are a lot more flat and narrow. 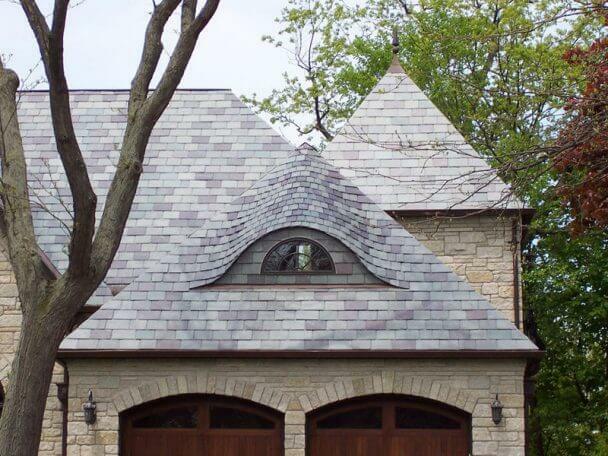 An eyebrow dormer can be expensive to build because of the high window cost, since it needs to be custom made. A barrel dormer is an optimal choice for adding visual interest to the roof line. Although its windows are not very large, it still lets in a lot of extra light in to the attic or upper floor of the house. A high arch or curve is the distinguishing hallmark of a barrel dormer - it provides a sharp contrast to the shape of the main roof. Many homeowners avoid putting in a dormer, because it is often perceived as an ugly structure that ruins the curb appeal of the house. Unfortunately, there is some truth to this. A poorly designed and positioned dormer can indeed look like an eye sore on the roof. - The dormer should look like its a section of the main roof. Build it with just enough space for windows and headroom to avoid having an oversized, protruding structure. - Ideally, the structure should spring from a line that is below the primary roof ridge. - The roof slope of your dormer should be minimum 4-in-12. If its flatter, the wall of the dormer will appear disproportionately tall, creating a highly unbalanced design. - It is best to avoid building something than runs the whole length of the house. These types of additions look strange, because they are mistaken for being the main roof. Instead, nest the dormer within the eaves of the main roof, so it clearly looks like a subordinate structure. 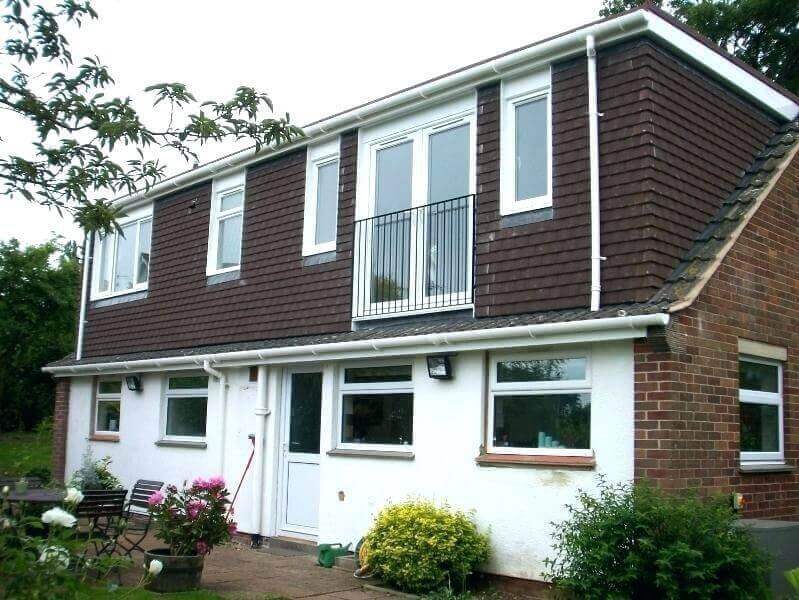 - Keep the size of the dormer windows the same as the first floor windows. This will help create a unified look. - Contact 3-4 local pros to get free estimates and design suggestions. This way you will be able to choose the best price and a contractor who you feel comfortable entrusting such a huge project. Here are the biggest advantages homeowners enjoy when they decide to add a dormer on their roof or unused attic. 1. More living space: on average, a shed dormer can add about 200-250 sq. ft. of living space to your house. The beauty hear that you are not only adding more width, but height as well. This is ideal if your family is expanding, or you need a guest room. Most people choose to build a dormer with a bathroom, so this new room becomes completely functional and convenient for all types of uses. 2. Extra light: a dormer is a relatively small space with windows and skylights. Therefore, its becomes one of the brightest areas of the home, perfect for a small library, home office, or bedroom. 3. Improved curb appeal: a well designed shed dormer can actually add a lot of visual interest to an otherwise dull and boring roof line of a gable or cape style home. This can make a big difference if you ever plan to sell your house, as first impressions can make or break a sale. 4. Good return on investment: home additions in general over a pretty handsome return on investment and shed dormers are no exception. 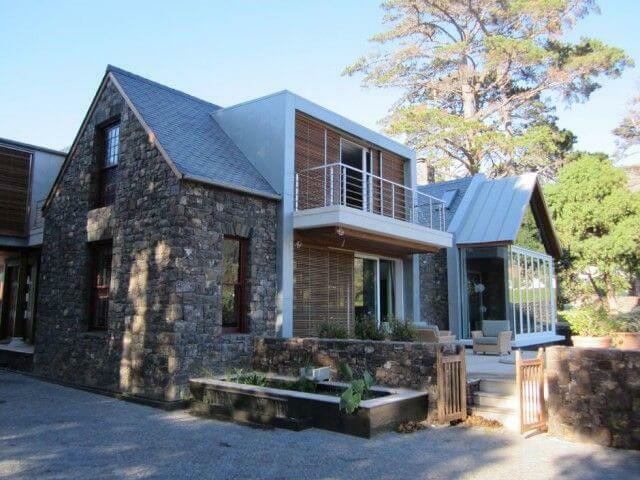 This project's resale value is around 84.3%, which is one of the highest in the remodeling industry. Keep in mind that your return with also depend on the overall value of your house, as well as the size and interior design of your dormer. Having a bathroom can significantly increase your ROI. 5. Emergency exist: having a dormer offers a much needed additional emergency exit in case of a fire, or another life threatening situation. I am interested in a shed dormer on both sides of the attic of a classic cape cod to out a master bedroom with bath, and some extra storage space in. Is there a question that I can answer for you? 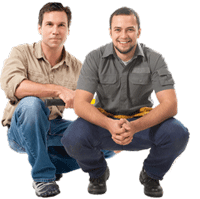 Or you are looking for contractors/quotes? 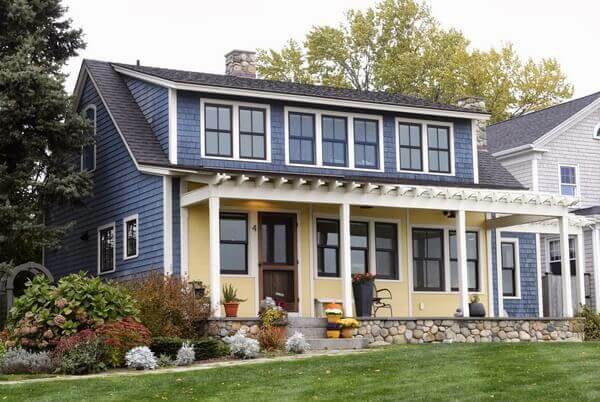 I’m trying to find out what the price to build two dormers on an existing home, with vinyl trim, window, clap board. The Dormers are going to be 4′ wide and around 9′ high. The price I’m looking for does not include materials just labor. Thank you in advance!! I am trying to find out the cost of a shed dormer for our Cape house. We have two bedrooms in the attic and would like to add a bathroom.